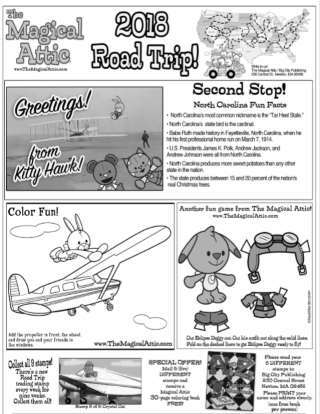 In this installment of the popular 2018 "Road Trip" series, children will join the characters from The Magical Attic on a tour of North Carolina. 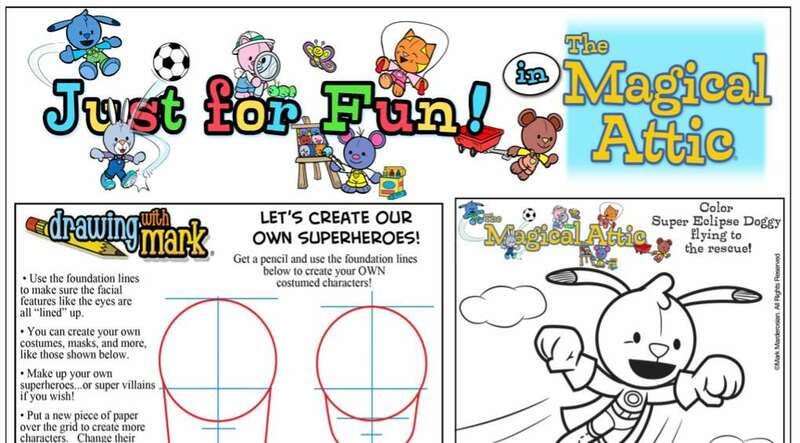 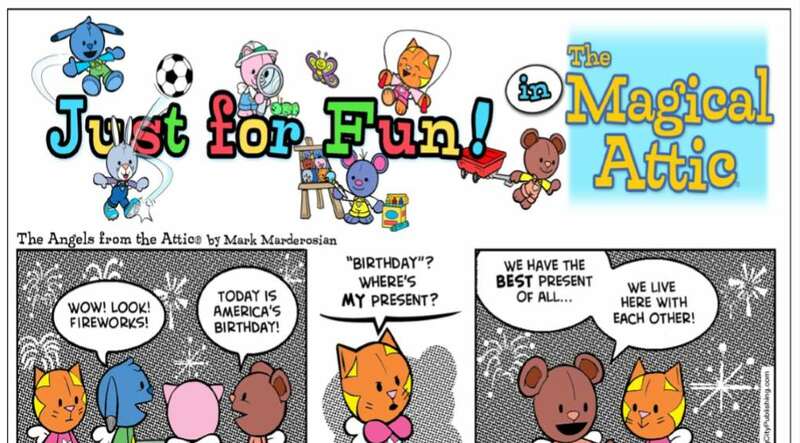 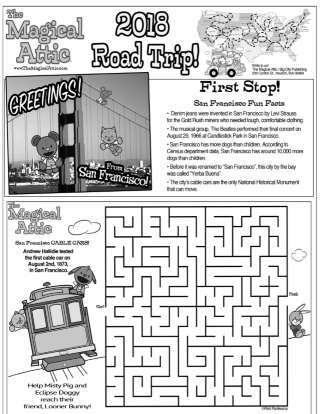 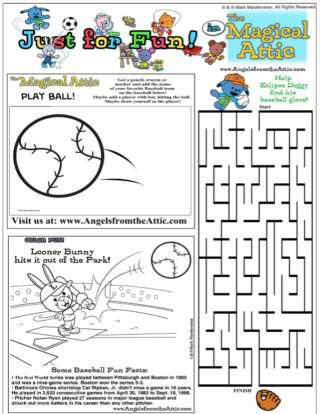 This large-format printable is a unique collection of games, activities, puzzles, facts, and coloring sections that will entertain while educating - all on one page! 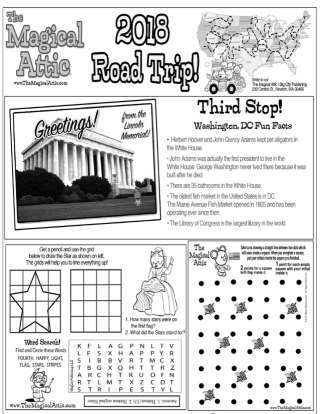 This is great activity for those long summer trips and will help reinforce reading, writing, math, and social studies skills.